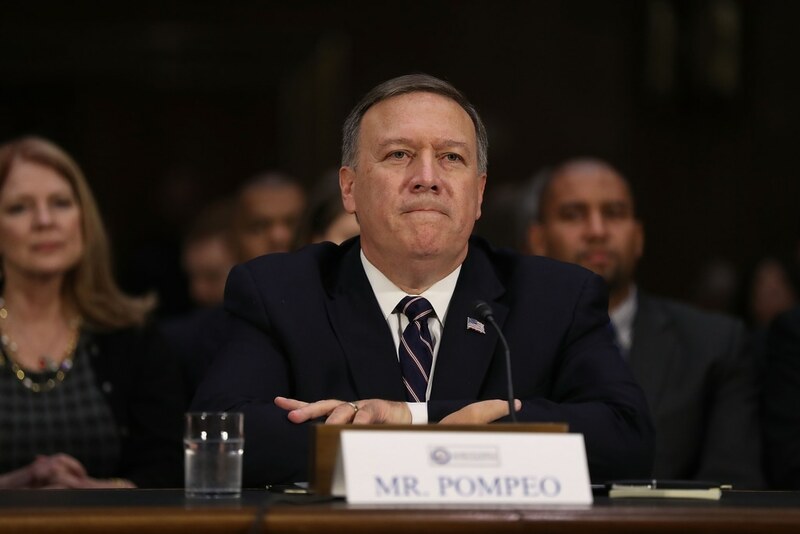 This past week we have seen the firing by tweet the US Secretary of State Rex Tillerson by the republican President Donald Trump to be replaced by a presidential lackey, the former CIA Director and former US Congressman Mike Pompeo. This was in the midst of other publicized departures of White Staffers like Rob Porter, Hope Hicks and Gary Cohn and now, there are the rumors of the departures of more of “All the President’s men. The Wall Street Journal and the Washington Post have already reported that the president’s National Security Adviser General H.R. 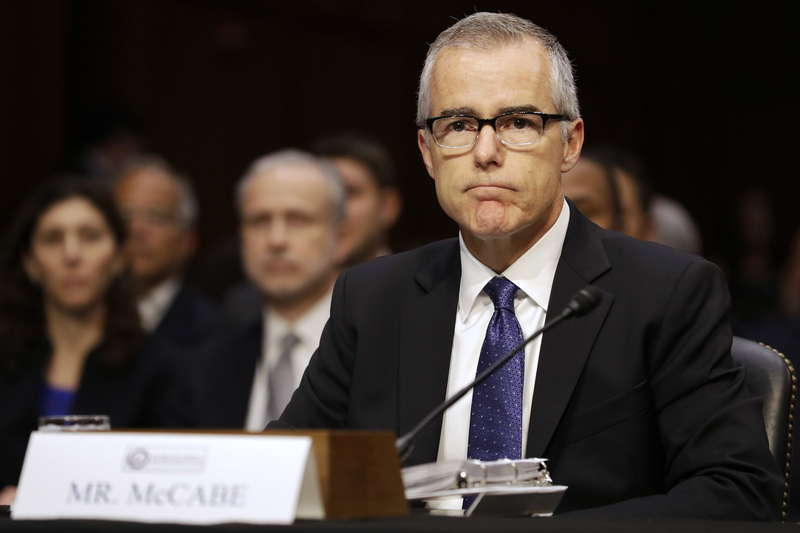 McMaster will be leaving by the end of March 2018. His replacement has yet to be appointed. According to various news reports, the president felt uncomfortable in the presence of the Secretary of State Rex Tillerson and his National Security Adviser H.R. McMaster because they appeared to treat him in a condescending way. Of course, they were experts with exceptional backgrounds. This White House is being directed like the president’s former reality show, the Apprentice. Mr. Tillerson’s replacement, Mr. Pompeo is well known in the Washington DC area as the Koch brothers’ guy. As a West Point man who was #1 in his class and a Harvard Law School grad where he was its Law Review editor, he is a smart fellow. Afterwards, he served as a cavalry officer in the Army, reaching the rank of captain. 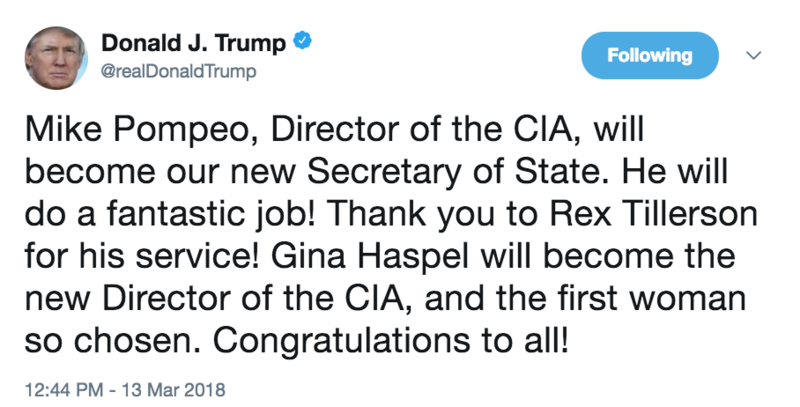 Later, he ran to be the republican US congress representative for the State of Kansas from 2010 until he was tapped to be CIA director in 2017. 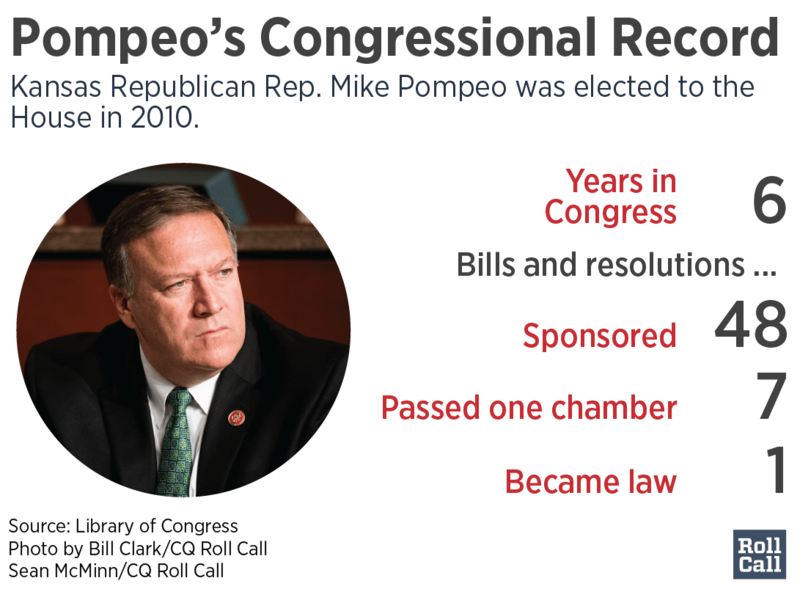 When he served in the US Congress, he ended up being a member of the House select committee on intelligence, where he was an aggressive critic of US foreign policy under President Barack Obama’s administration, particularly regarding the US-Iran nuclear deal. He led the congressional opposition to the enactment of this deal. As a Tea Party gung-ho ideologue, he will be a willing point man for the president, catering to his every whim. As the CIA director, he has been courting the president’s favor as he was the one who delivered daily to the president, the intelligence material that was part of daily briefing book. So what the American peoples have now is a US Secretary of State who is the favored Koch brothers’ man who has been a promoter for the use of torture, climate change science being a hoax and for ending the 2015 US Iran nuclear agreement. Why am I worried sick? YES men need only apply, everyone else: YOU’RE FIRED! But they can’t be too condescending!